Happy May Day to all!! 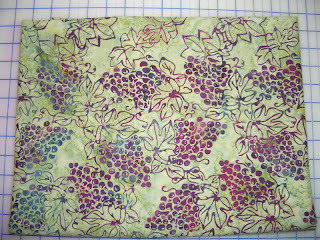 Nothing used this week- hope to change that for next week as I am getting close to finishing the Wine Country Quilt. Did purchase a bit this week. 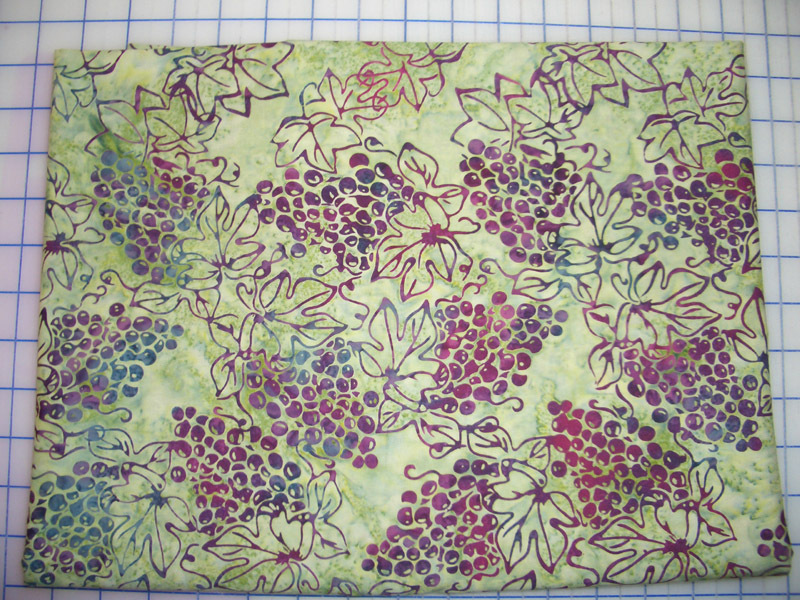 Needed a fabric for the inner border for the Wine Country Quilt, and I found this really beautiful batik with grapevines on it that I just couldn't resist. Will use for a future project. Net Fabric Used in 2011: 81 yards. That batik was too beautiful to resist! I agree--that fabric is beautiful. (drooling) A perfect match for a "wine country" quilt.